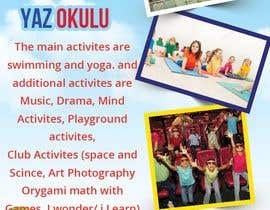 We have a preschool. 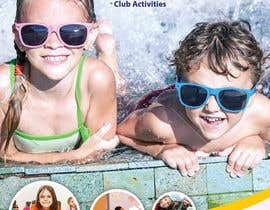 And for the summer time we have a Summer School Program. 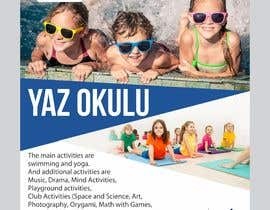 (Please use Turkish term "YAZ OKULU" instead of "Summer School"
We want an ENERGETIC facebook advertisement that promotes this summer school. 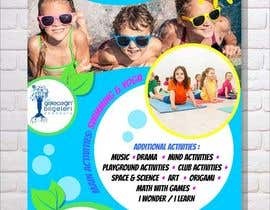 The main activities are swimming and yoga. We have additional programs that have logos attached. 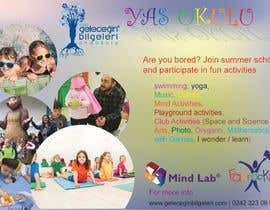 FasTracKids and Mind Lab. Please use these somewhere. Our logo is also attached and should be used. 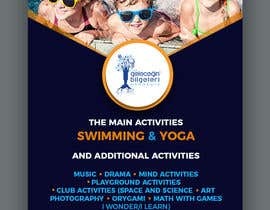 Possible swimming and yoga photos are also attached. Hi, Please check entry #24 Thank you! Hi, I'm working on it. Please don't close first. Will submit in 3 hours. Thank you! Hi, please, check #6 and #7 .Thank you.